On March 5, 2013, Catering by Seasons had the honor of serving food for the annual Invasive Species Reception with the National Association of Attorney Generals at the National Aquarium, Washington, DC. The colorful and intriguing tanks of the aquarium provided the perfect ‘wild’ backdrop for this unique gathering. Their menu consisted of Asian Carp varieties, served breaded in Panko and drizzled with avocado salsa verde, as well as invasive pig species, marinated in mango and served with bacon jam. These two are just a couple of the menacing invasive species that are damaging the ecosystems of North America. Many specie s of carp are invasive to the United States, namely the Black, Silver and Grass Carps. 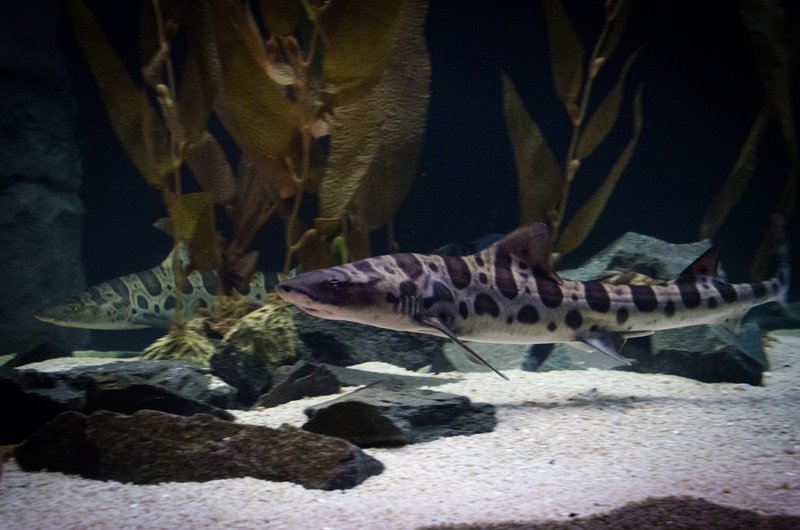 These fish are usually introduced to the ecosystems through human interactions. Invasive species often have no natural predators in their new environments and when left uncontrolled, they will reproduce and feed excessively, dramatically altering the food webs in those locations. Carp in the US feed on native grasses, plankton, mussels and snails, causing populations to decline. 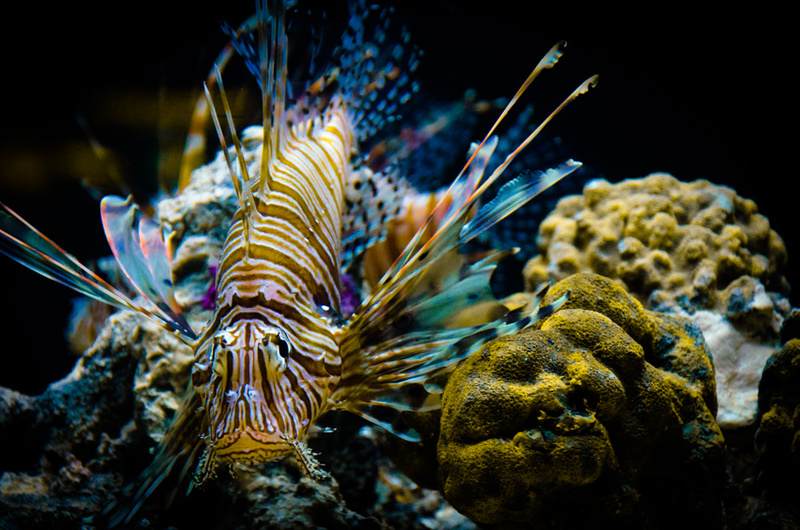 The Lionfish is yet another interesting invasive, populating the coasts of the eastern United States and the Caribbean. 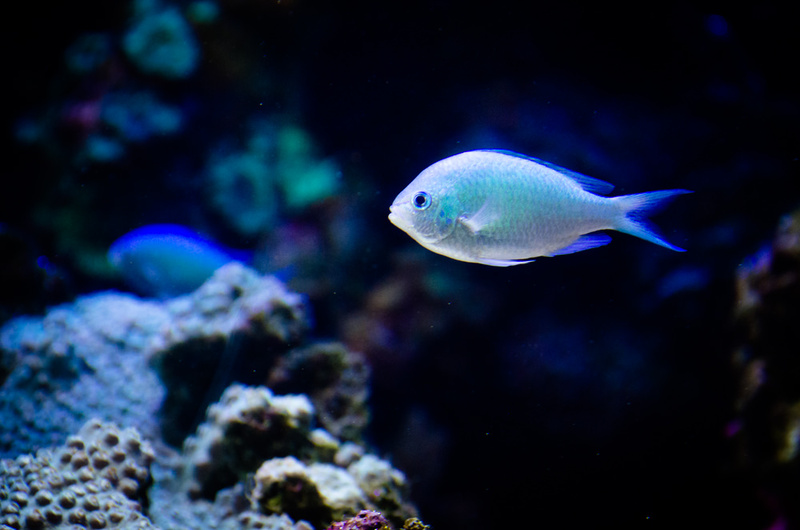 Originating from the central Pacific Ocean, these exotic fish are a popular feature of aquariums. 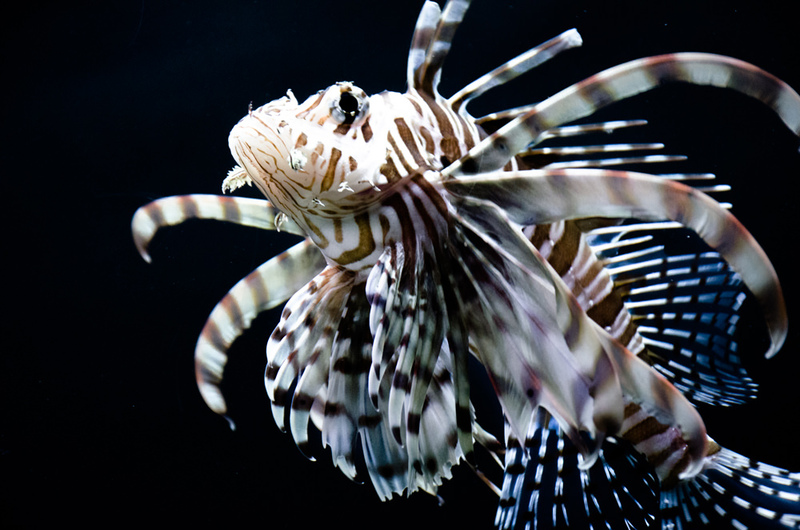 Their spiny fins are known to be poisonous to touch, causing nausea and dizziness to unsuspecting humans in the water. Even so, these fish are a considered a culinary delight throughout most of the world. In previous years, we have served lionfish dishes at this invasive species reception – with great success! 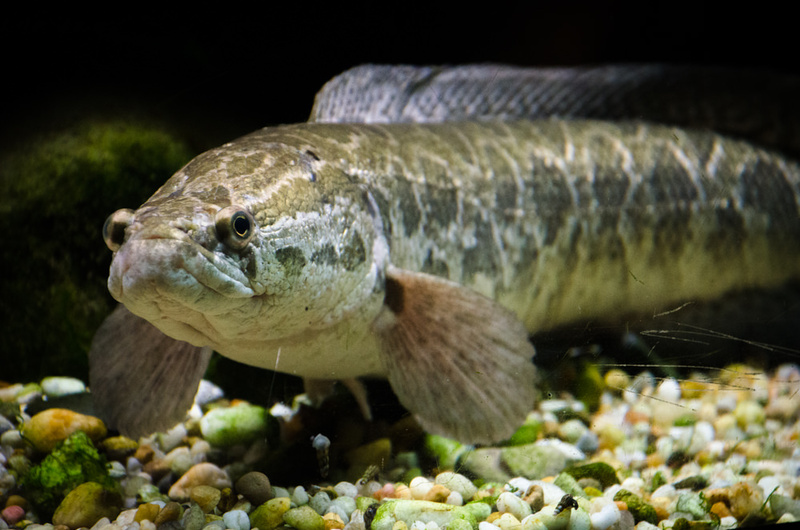 The Snakehead fish, a very creepy addition to the aquarium, is another invasive species that has wreaked havoc on the ecosystems of the Potomac River. These guys are famous for their ability to ‘walk’ on land. Although they may not be much to look at, they are definitely strange and intriguing creatures. In some areas, snakeheads are commonly used in cultural cuisine. Maybe next year we will be serving some even stranger invasive ‘delicacies’.